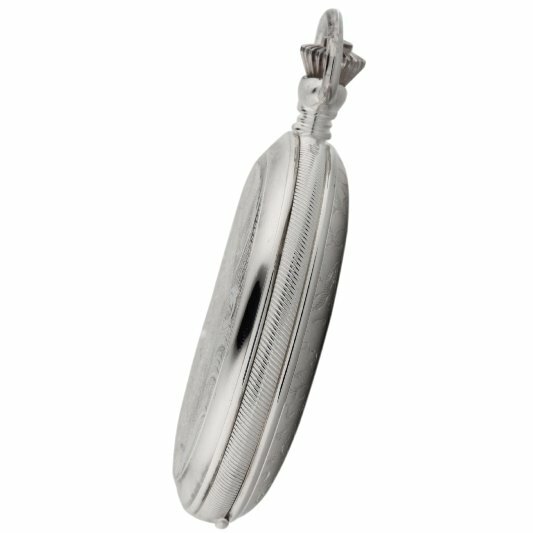 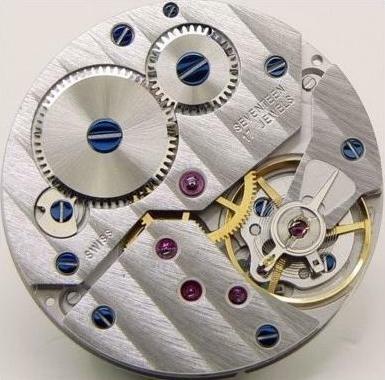 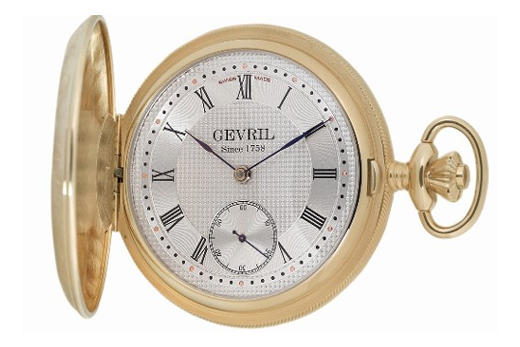 Each model of the luxurious Gevril 1758 pocket watch collection is a little masterpiece of watchmaking art. 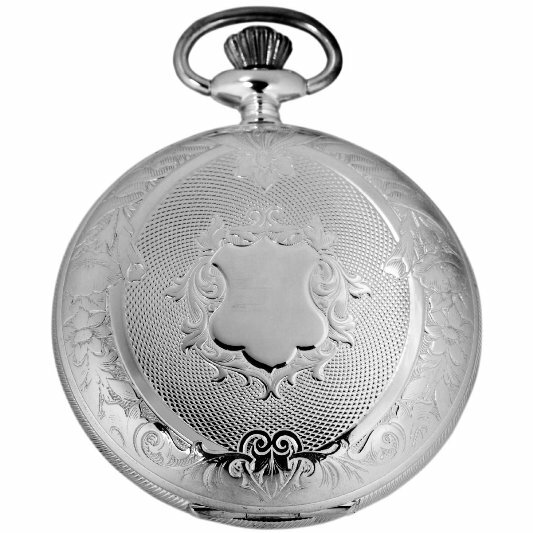 The shapely cases are available with exhibition back or skeleton dial, revealing the elaborately crafted mechanical movement with special decorations, such as engraved ornaments and bluish screws. 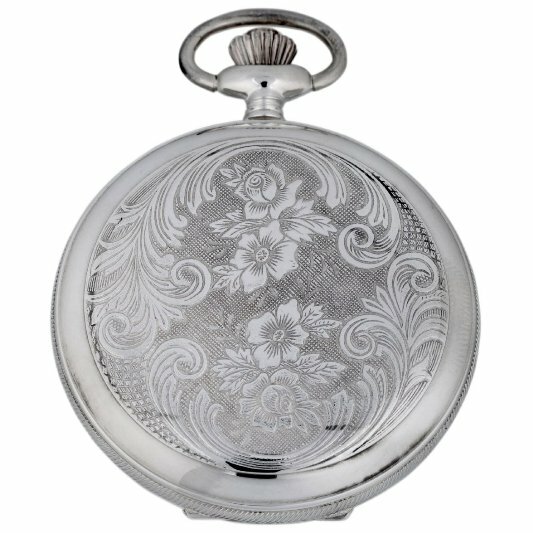 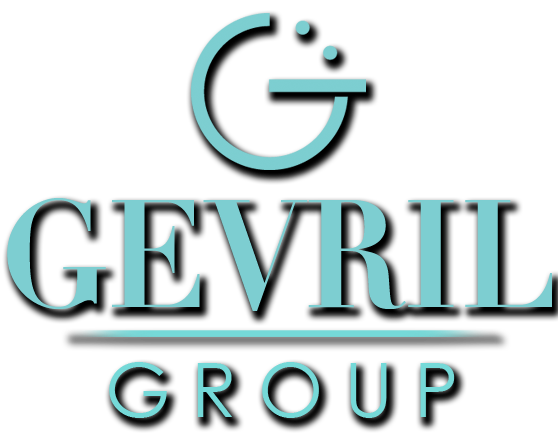 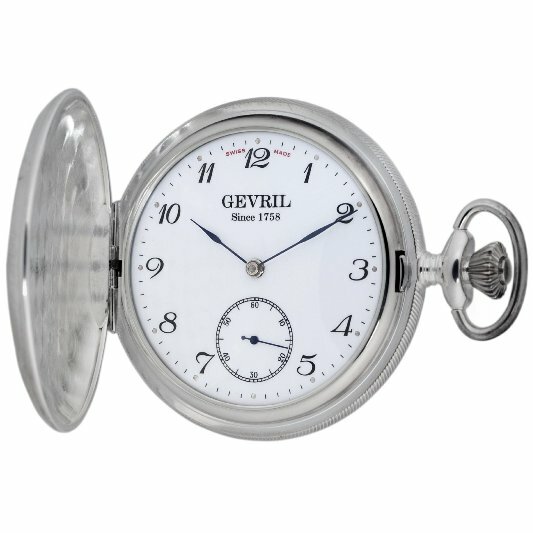 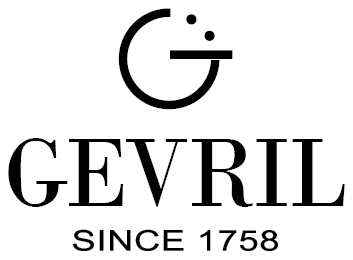 A pocket watch from the Gevril 1758 Collection is a luxury watch every watch enthusiast will be proud of.